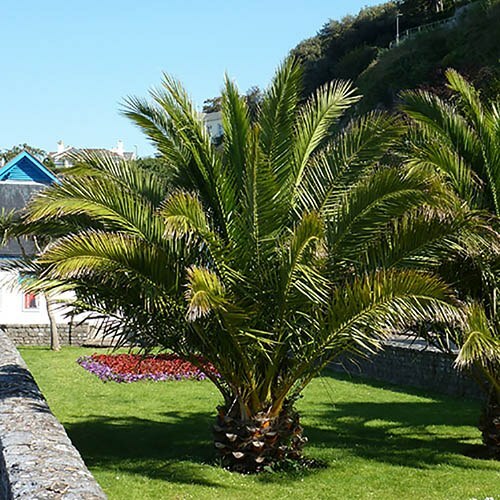 Add a pair of these tropical beauties to your garden to create a real holiday feel for many years. They love a sunny position and are perfect for patio pots, framing doorways, pathways and entrances. Supplied as a pair of mature plants in 2L pots approx. 1.2-1.4m tall. Supplied as a pair of mature potted plants, approx 1.2-1.4m (4-4.5ft) tall, ready to plant outside from the end of April.